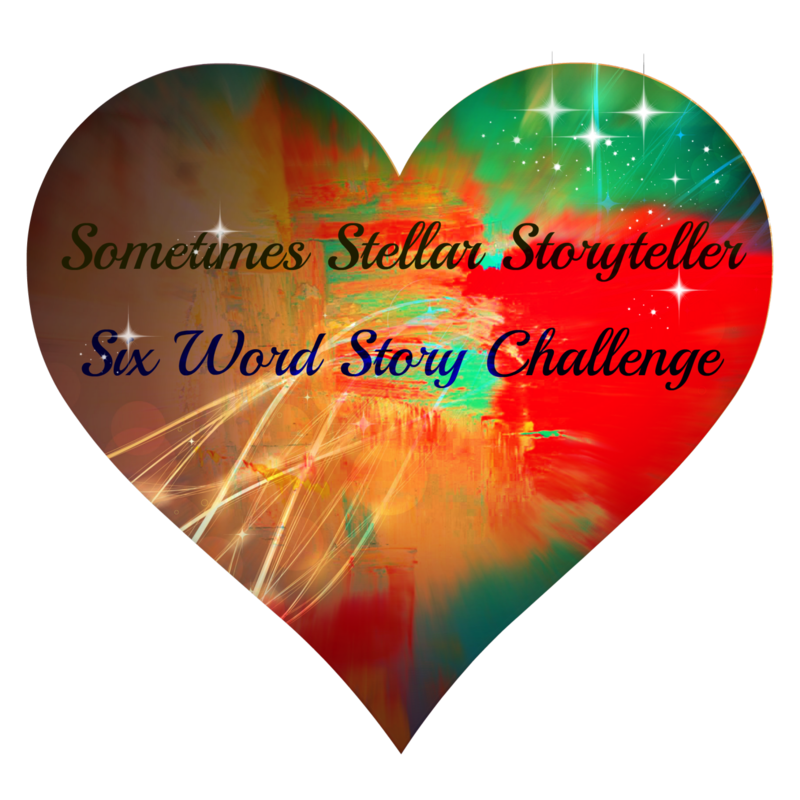 The Sometimes Stellar Six Word Story Contest theme this week is “Sin”. You can see more entries or submit your six word story here. Bill Cosby immediately came to mind. Here is my entry. He fooled the world. They trusted. You put it very powerfully. As well as the horror of what abusers have done to their victims there is the sense of betrayal when someone we thought was good turns out to have done terrible things like this. It’s a theme that has come up in therapy and I struggle with it in relation to abuse I suffered as well as with cases like this that have been so much in the media. Of all those TV personalities who have been in the news in the last months, Cosby is the one I can remember watching in The Cosby Show when I was a young child. There was more a sense of being stunned at what has come out about him than I felt about some of the other recent cases, though of course all are terrible. I guess all abusers have to portray themselves as good guys or no one would trust them. Cosby went even further and moralized about others. I agree! What he did was betrayal and that is a sin! Not just to the people he abused but the general public who believed so much in him! That’s what makes it worse to me too. He betrayed the whole world. Then when he raped those women they knew no one would believe them.